Website attacks increased 14 percent in the first quarter of 2018 compared to the final quarter of 2017 as cybercriminals set their sights on independent websites and small businesses. 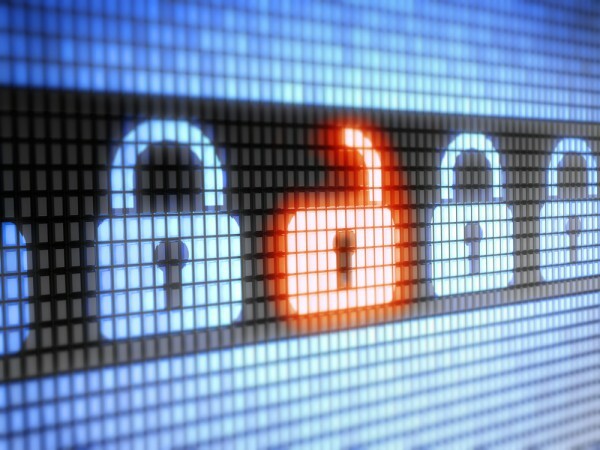 Figures from website security specialist SiteLock show that one percent of sampled sites are infected at any one time. This may not sound much, but it means 18.7 million sites are infected. While attacks on big business typically make the headlines, smaller companies shouldn't believe that they're too small to be hacked. In fact smaller companies are often the target of choice for cybercriminals thanks to lower levels of protection. Malicious bot traffic is a major problem, making up 88 percent of all traffic blocked by the SiteLock Web Application Firewall (WAF). That adds up to over 141 million malicious bot visits per week. While 48 percent of respondents say their biggest fear is defacement of their site, in fact only 18 percent off attacks involve this kind of vandalism. 60 percent of website incidents in the last year were due to malware infections, and 44 percent of infected sites were found to have at least one backdoor. Of website owners surveyed who had suffered an attack, 37 percent had seen damage to their profits and 24 percent damage to the reputation of their business. The report also finds that 17 percent of infected sites end up on search engine blacklists, harming the business making it hard for customers to access the site. "Cybersecurity experts often advise businesses to assume they will be attacked at some point," says SiteLock cybersecurity expert Jessica Ortega. "It's a safe assumption to make, given that the average website experienced a shocking 50 attacks per day on average in Q1 2018. It's alarming how many small businesses don't have security measures in place to prevent these attacks from being successful when they can be easily implemented." You can find out more and download the full report on the SiteLock blog.